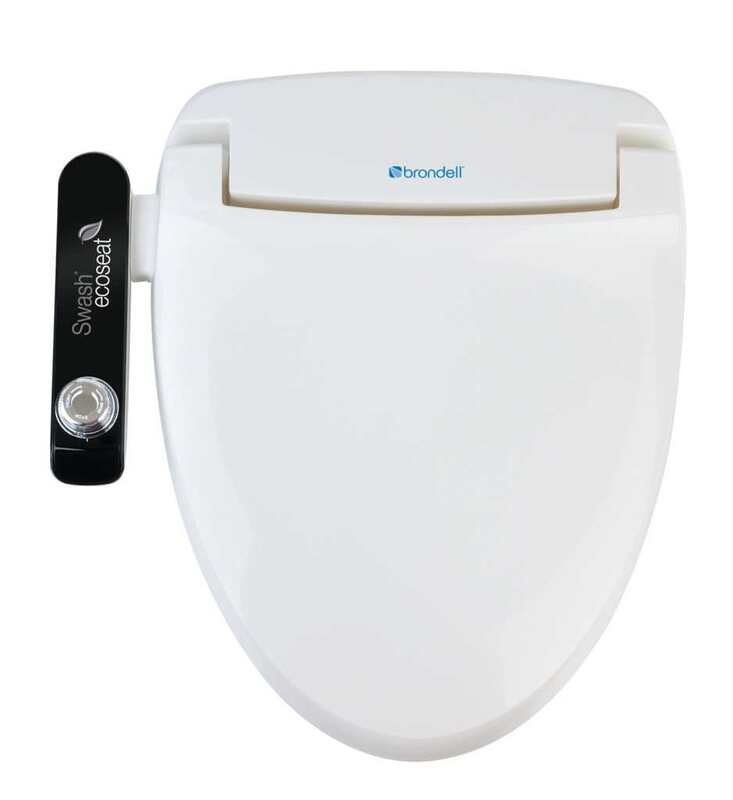 The innovative design of the Swash Ecoseat 100 bidet toilet seat provides a more refreshing and hygienic bathroom experience, without electricity or batteries. 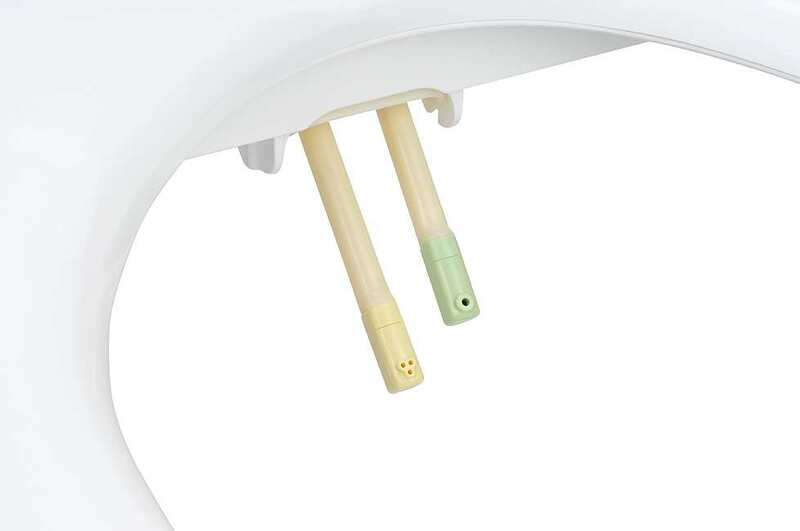 Powered solely by water pressure, the Ecoseat features aerated posterior and feminine washes, a sterilizing water filter, self-cleaning nozzles, and convenient ergonomic controls. 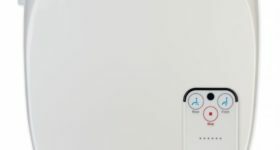 It’s so nice (and easy!) 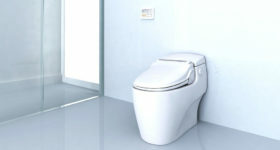 to be clean and green. 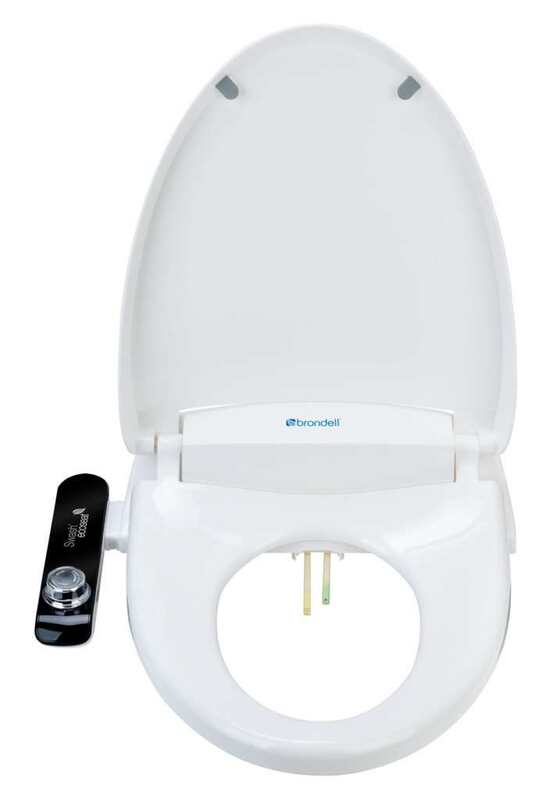 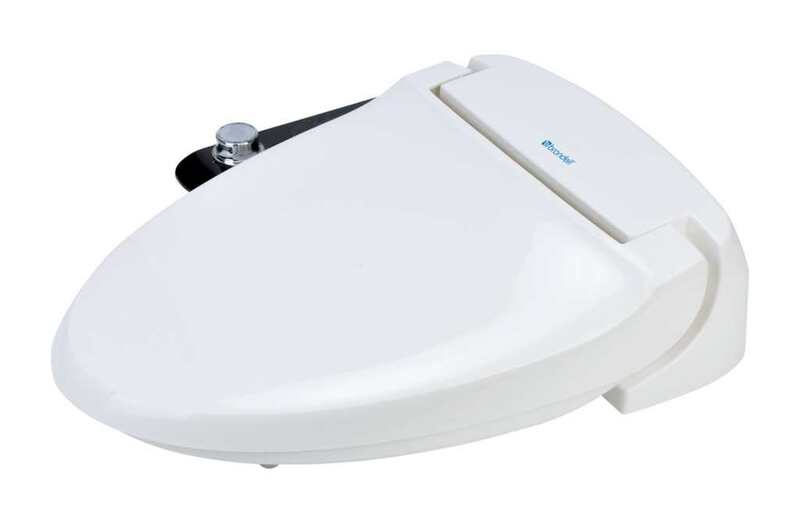 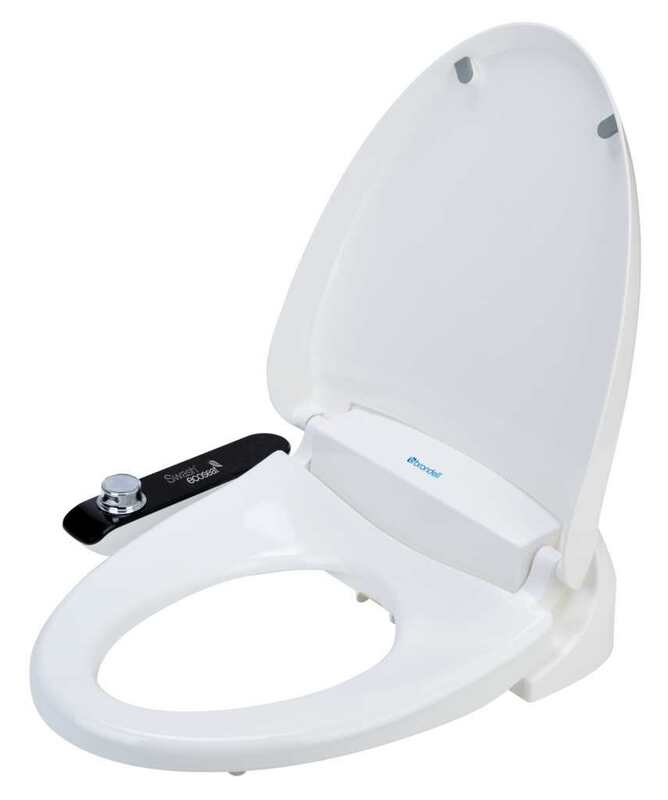 The Swash Ecoseat 100 bidet toilet seat comes with a limited 1 year warranty. 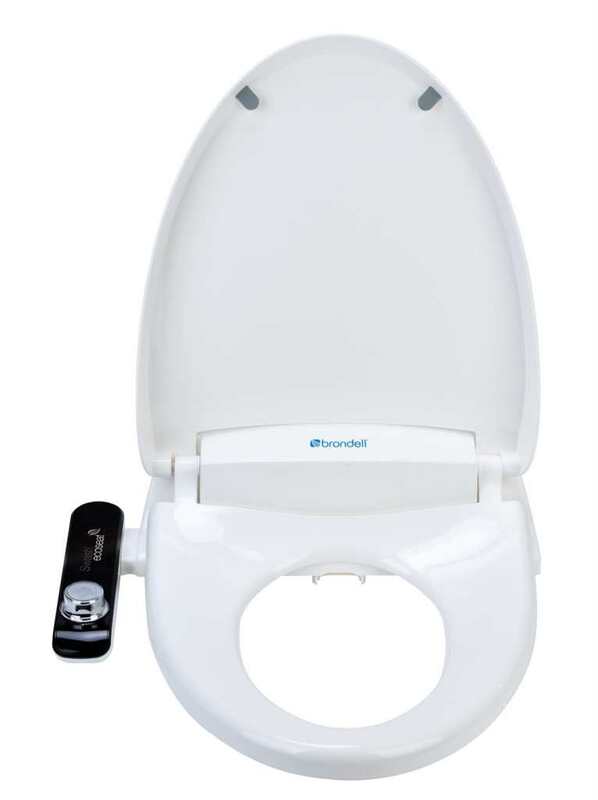 Please give us a call at 1-877-358-9367 or email us at warranty@toiletland.ca so that we can walk you through the process. 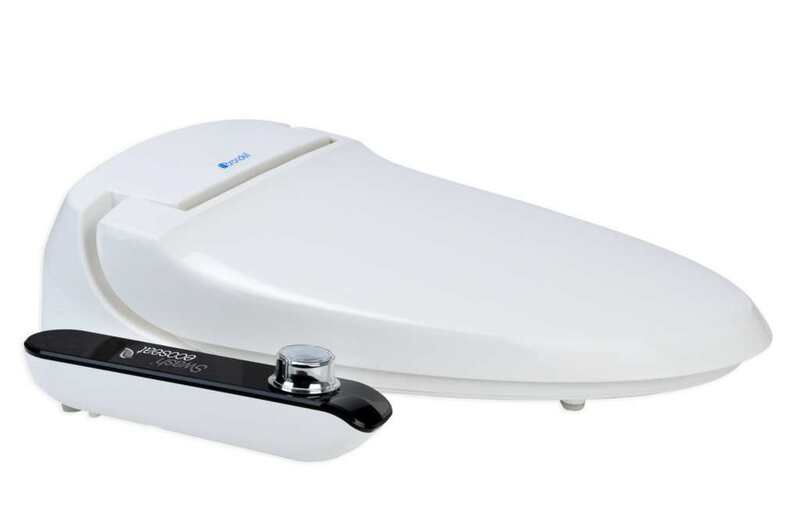 Be sure to have your information ready so we can look you up in our system, when the unit was purchased.